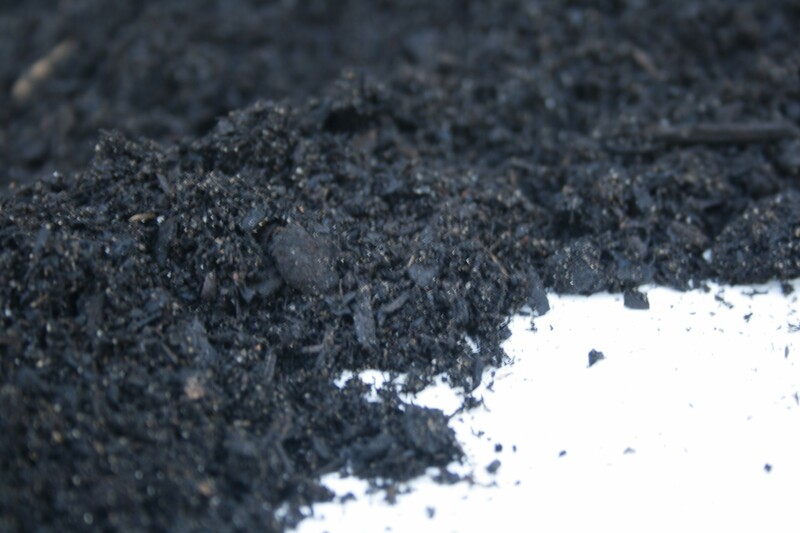 Fertilising Mature Compost creates an optimal environment for sustained, strong plant growth by combining the benefits of humus rich organic matter with Nitrogen (N), Phosphate (P), Potassium (K) and trace elements all in one natural product. 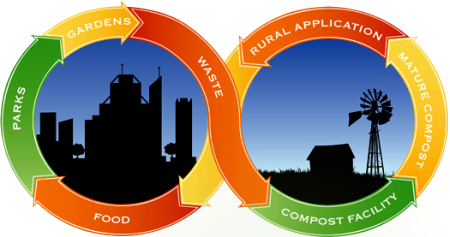 Mature Compost only releases the nutrients as the plant needs them. This sustained release action means that Nutrarich Mature Compost' is suitable for use as an all purpose fertiliser from natives to roses, orchards to vineyards and commercial turf to commercial crops. Humus is often described as the 'life-force' of the soil. It is a mixture of compounds and complex chemicals of plant, animal and microbial origin, which has many functions and benefits in the soil. 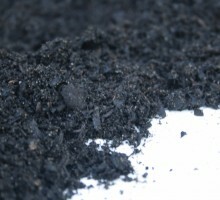 Humus rich 'Mature Compost' suits the physical, chemical and microbiological properties of soil. The humus in 'Mature Compost' encourages the formation of good soil structure, holds up to 90% of its weight in water.